#AskIt – Will Date-Based Ticket Pricing Affect Your Plans? 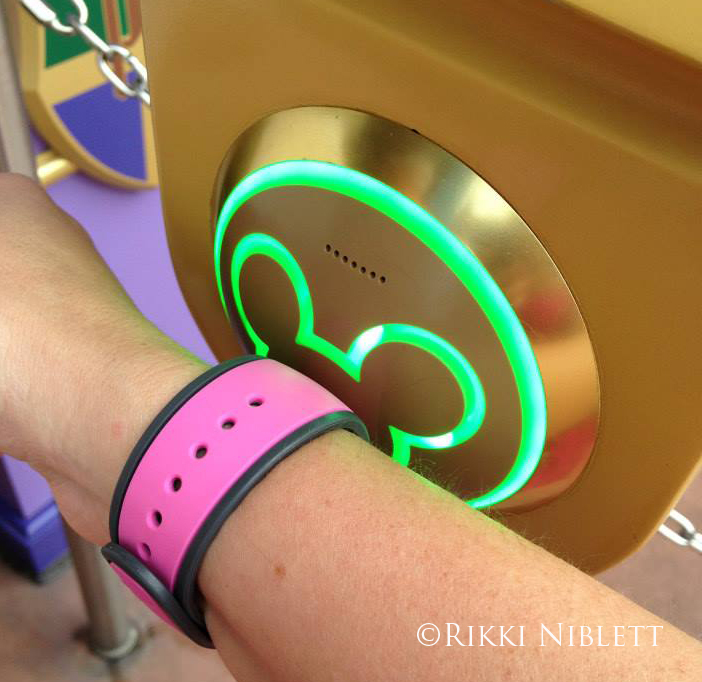 Will this new pricing strategy affect how you plan your Walt Disney World vacations? Last week, we asked about Early Morning Magic. More than half of you said you didn’t think it was worth your money. Yet anecdotally every comment from a guest who had actually purchased it was positive to thrilled. So in this case, I’d say you’ll probably enjoy it if you buy it. With the expansion into more attractions in Fantasyland, it’s safe to say Disney will be considering adding Epcot and Animal Kingdom to the offerings at some point. ← The Disneyland Armed Forces Salute is Here! I voted “no, I don’t have much flexibility…” , but it’s more no because we usually go at the cheapest times anyway. Same here. I didn’t vote as none of the scenarios really fit us. We choose to travel in lower attendance times and have for years. Coordinates with lesser expensive tickets too. Since I knew this was coming on October 16, I locked in the old rate by changing my room only reservation to a package with tickets. 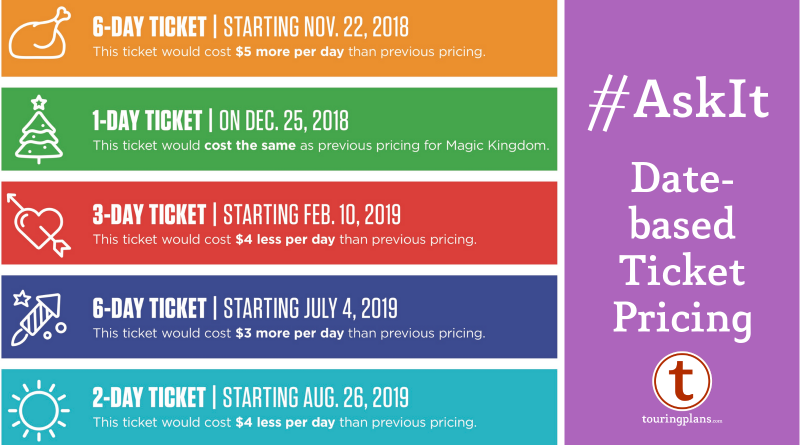 For an October 2019 trip, it is saving me about $25 a person for 7 day park hopper. I didn’t vote as none of the options applied to us – we are in the U.K. and I understand that our tickets aren’t affected………. yet!!!!!! I voted “No but I don’t have flexibility on dates” but being a DVC member none of this stuff is new to me. Better dates more points on rooms, restaurants were more expensive, and now more expensive tickets.